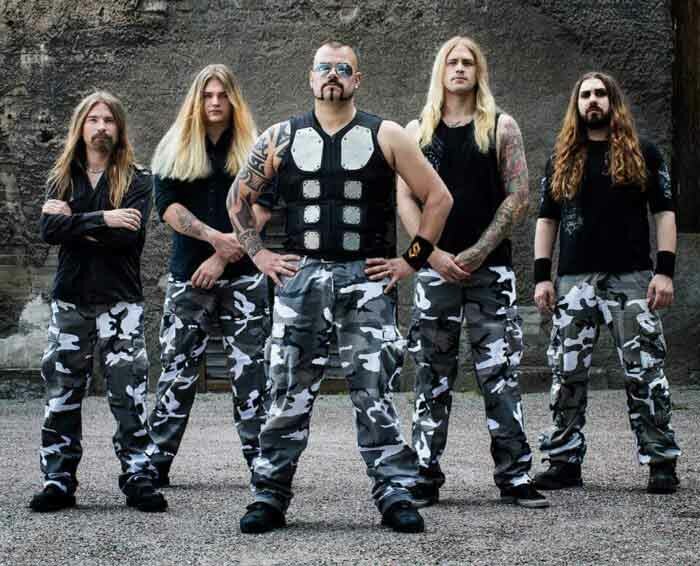 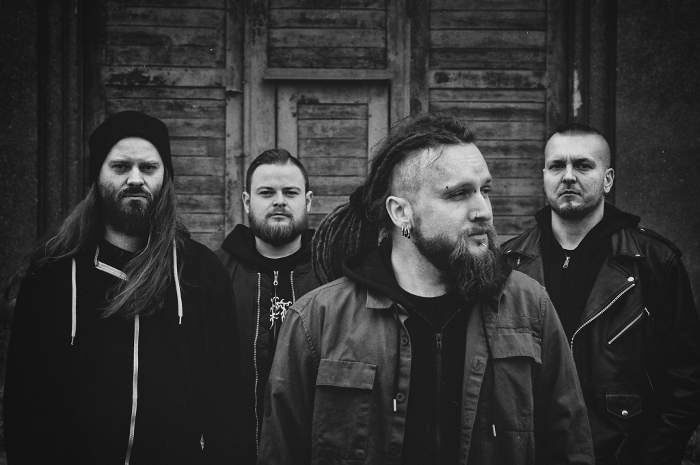 Deathcore playing sell-outs At the Gates got a new guitarist to replace Anders Björler so that the sell-outs can pickpocket their long suffering fans once more. 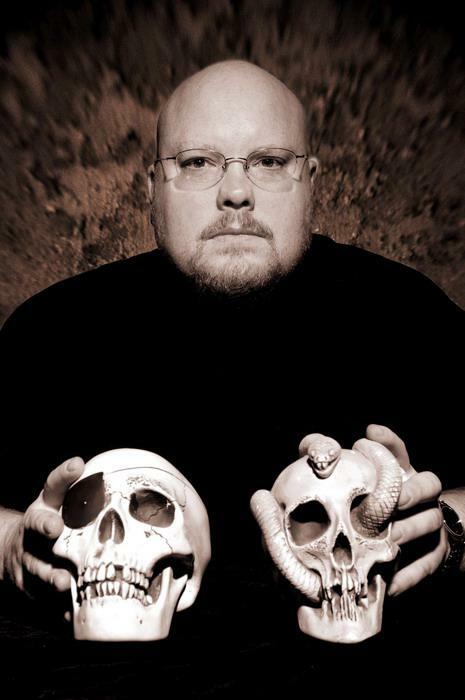 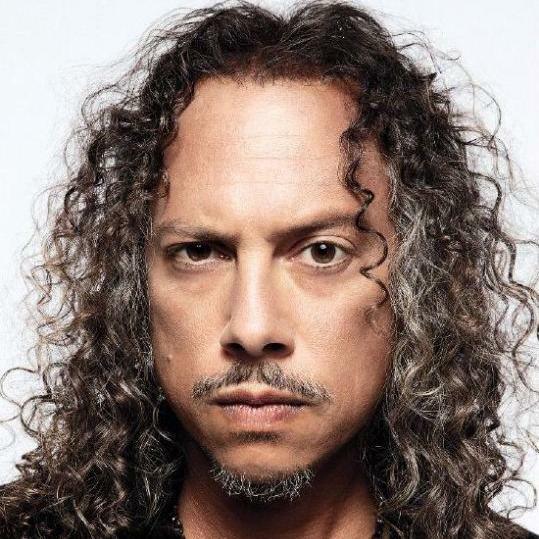 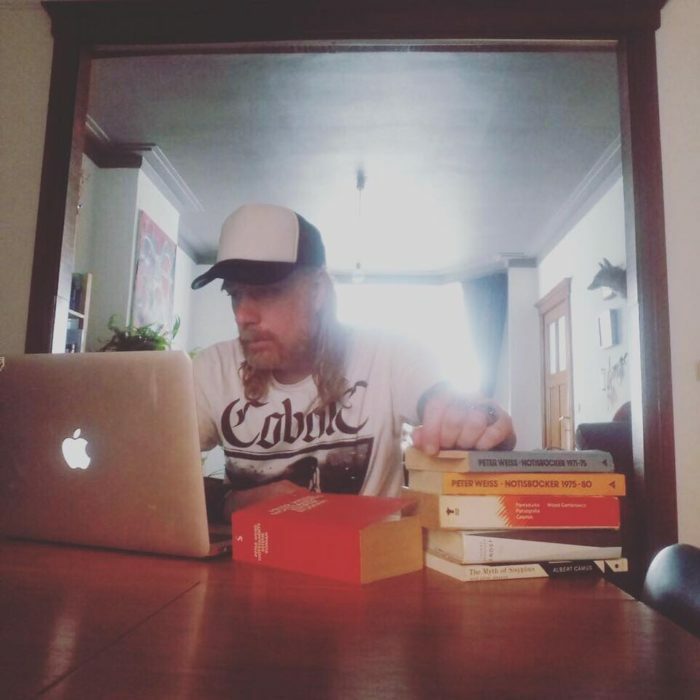 At the Gates front man Tomas Linberg has started writing the lyrics for a new At the Gates album according to a recent post on his mosh, core, trends, Fun book page. 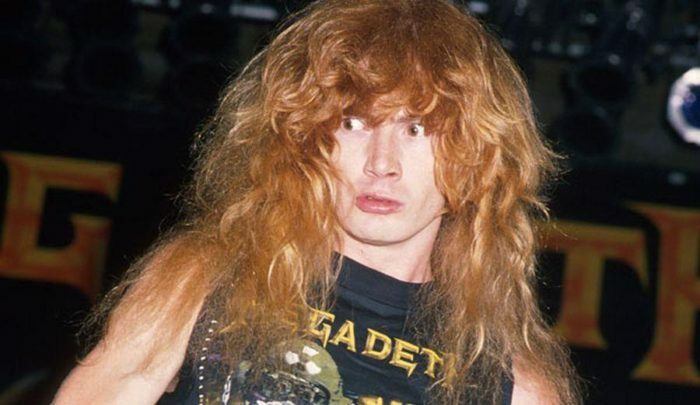 In a recent radio interview documented on Blabbermouth, Dave Mustaine said that he makes the revolving cast of Megadeth submit their ideas to Megadeth’s label and management. 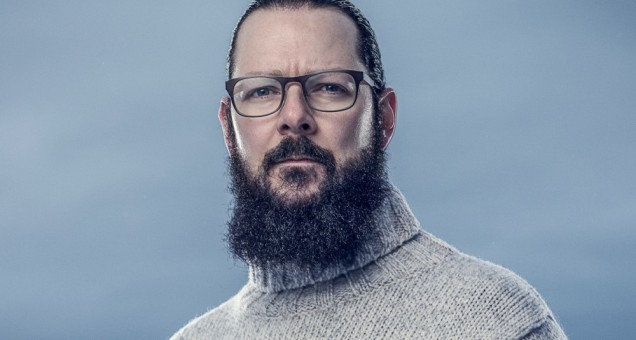 Ihsahn is recording his upcoming solo album right now in Norway according to Blabbermouth. 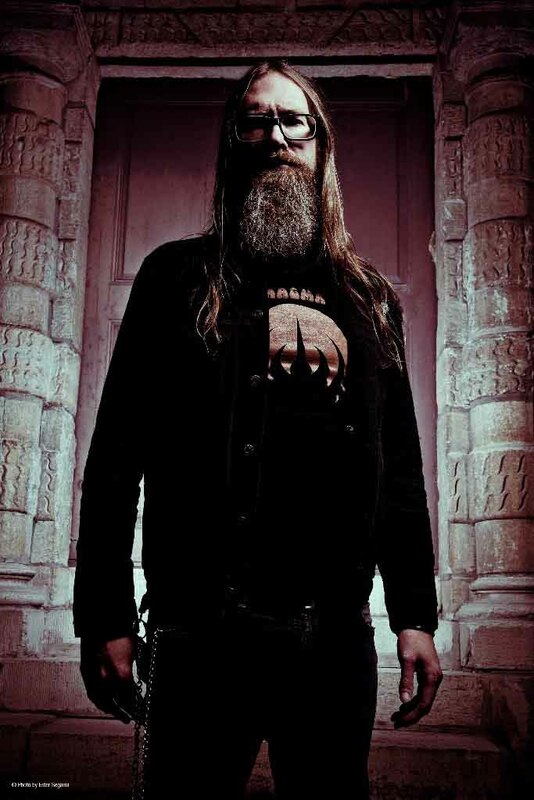 Furthermore Ihsahn believes that black metal is not a specific type of heavy metal music but rather a mind set and that the random progressive rock and jazzy instrumental masturbation Ihsahn performs now is still actually “black metal” despite not even being metal music to begin with, yet alone black metal.